Clinique All About Shadow Eyeshadow features a creamy, long-wearing formula that glides on smooth and stays resistant to creases and fading so you look positively gorgeous all day long. 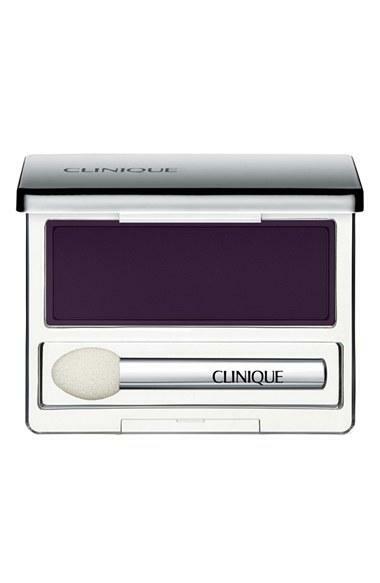 The radiant hues come with a sponge-tip applicator, both tucked in a mirrored compact. At the end of the day, wipe it away with your favorite makeup remover. How to use: All About Shadow can be used as an accent shade, a liner or to highlight under the brow bone.